hd00:19Process of baking cake pops. 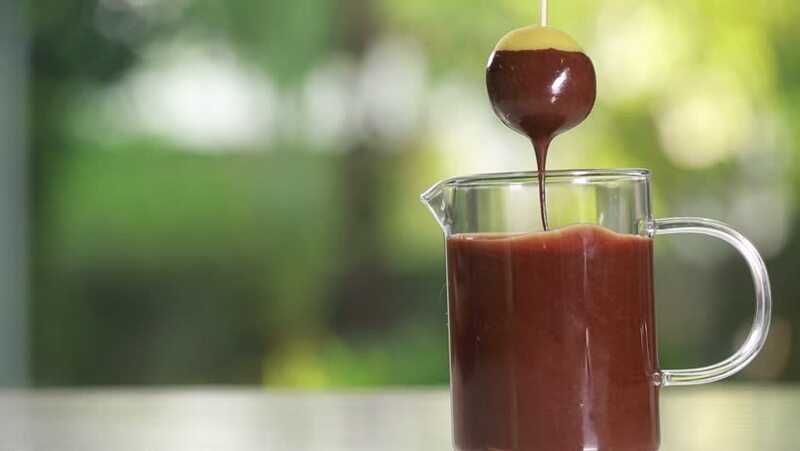 Cake pop dipping in chocolate sauce. hd00:06Grapefruit lemonade with citrus fruit in the background.